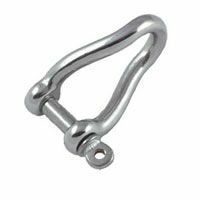 4mm bow shackles with screw collar pin. 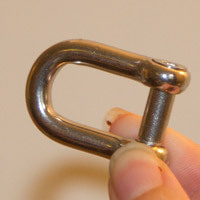 A 2.5mm corner bracket with welded stainless steel eye. 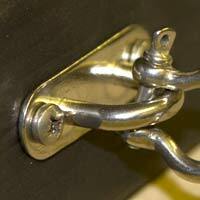 We have two sizes of chrome finished brass standoffs fixings. 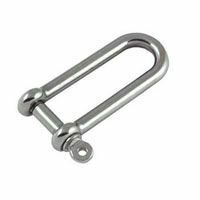 We have three sizes of Satin Finish Aluminium standoffs fixings. 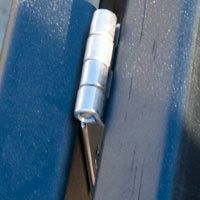 We have two sizes of black anodised aluminium standoffs fixings. 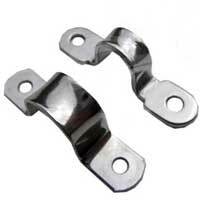 Available in sizes 12mm, 16mm, 19mm and 25mm, these clips are ideal for aluminium channeled signs. 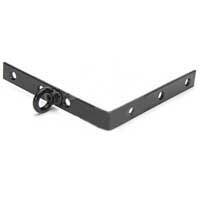 We recommend these 14" wrought iron brackets, when hanging very heavy slate signs as they give extra support. 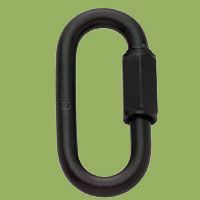 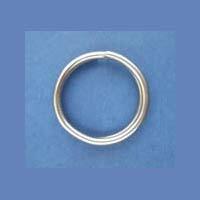 Wrought iron hooks are generally used with our iron rings, in order for your sign to hang from a wooden arm. 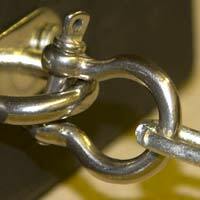 Made by our local blacksmith, these wrought iron ring fixings are very strong and made to last. 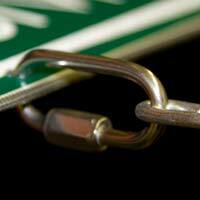 These wrought iron slate sign hangers are perfect for hanging slate signs, great for heavy weight signs. 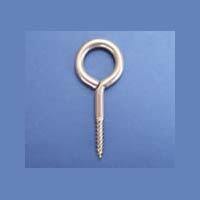 We offer these dome screw caps to create a more stylish finish to your plaque. 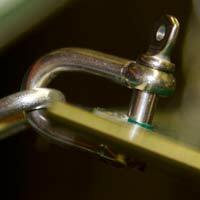 Our hidden fixings for wood and stone are perfect when a seamless finish is required.